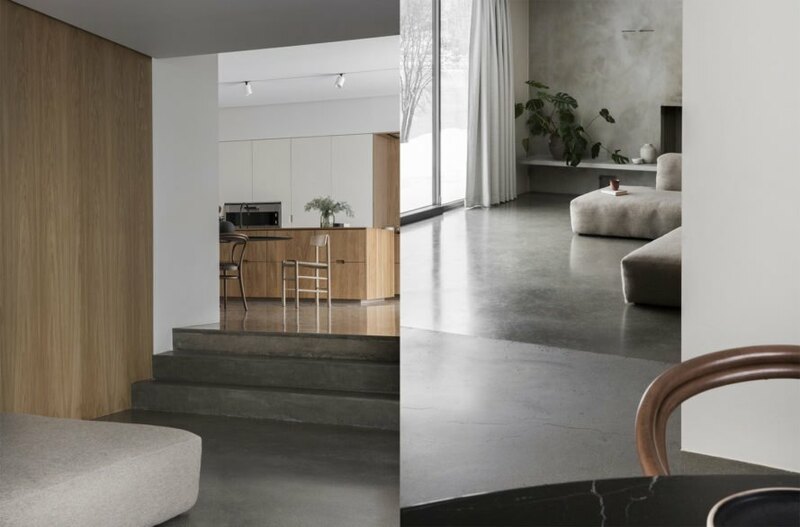 Cozy minimalist home in Norway is crafted as the “epitome of hygge"
An hour north of Oslo, Danish studio Norm Architects have designed a family home they describe as the “epitome of hygge,” a Scandinavian term for a mood of coziness and wellbeing. 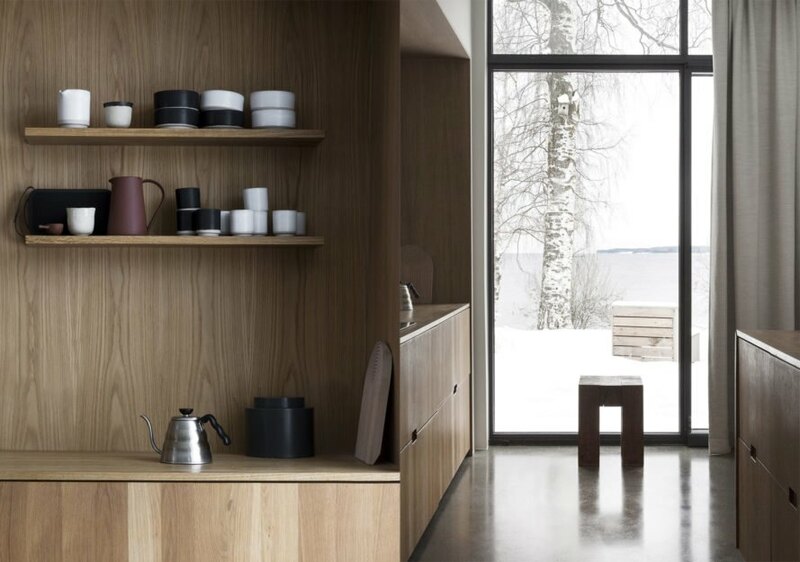 Set into a hillside, the Gjøvik House comprises a cluster of six interconnected timber volumes positioned to take in views of Mjøsa lake and the Norwegian woods. The overlapping areas of the timber volumes give rise to private pockets and cozy nooks, elements that the architects say are integral to the hygge concept. 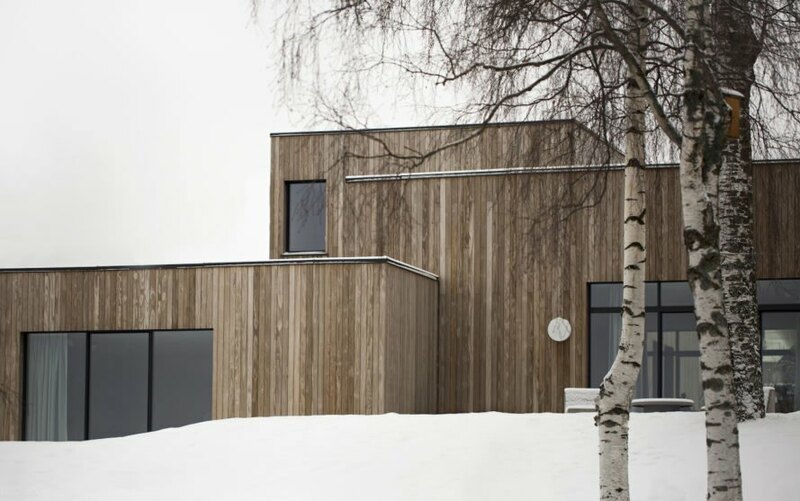 The 1,668-square-foot Gjøvik House was envisioned by the architects as a place “where you can truly hibernate while taking shelter from the frigid days of Nordic winter.” To blend the cluster-style home into the landscape, the architects clad the facade in vertical strips of timber that will eventually develop a silvery patina over time. Large glazed openings frame selected views of the landscape and bring in copious amounts of natural light. 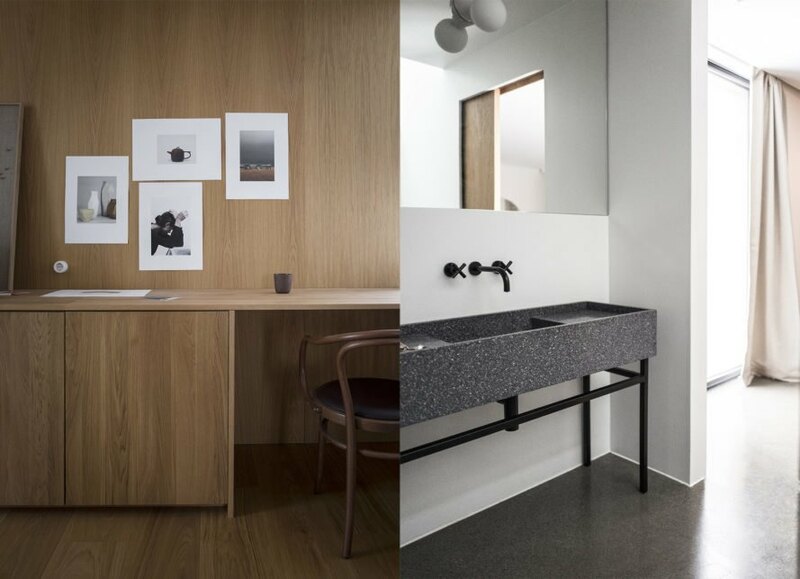 The interior features a similarly restrained materials palette of white walls, concrete, and wood paired with minimalist and modern furnishings. 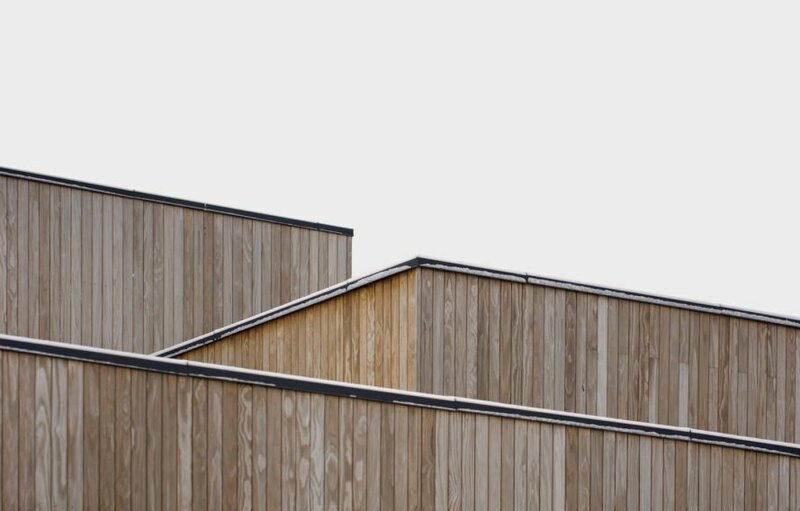 “The Gjøvik house, consisting of overlapping cubes of different sizes, makes for an intimate and dynamic family home with materials, levels and inbuilt, tailor-made furniture creating a minimal yet warm and secluded feeling,” wrote the architects. The spacious kitchen, located at the heart of the house, is awash in natural light and provides a contrast to the narrow nooks spread out across the home. To blend the cluster-style home into the landscape, the architects clad the facade in vertical strips of timber that will eventually develop a silvery patina over time. Large glazed openings frame selected views of the landscape and bring in copious amounts of natural light. 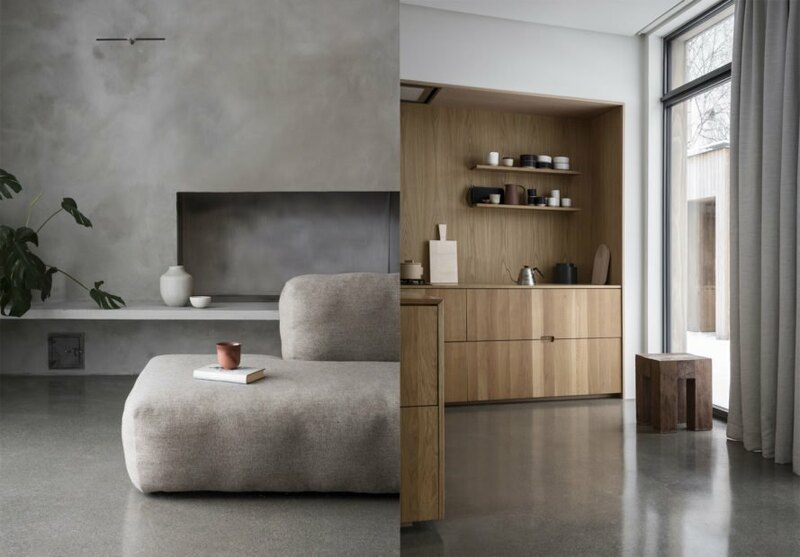 The interior features a similarly restrained materials palette of white walls, concrete, and wood paired with minimalist and modern furnishings. 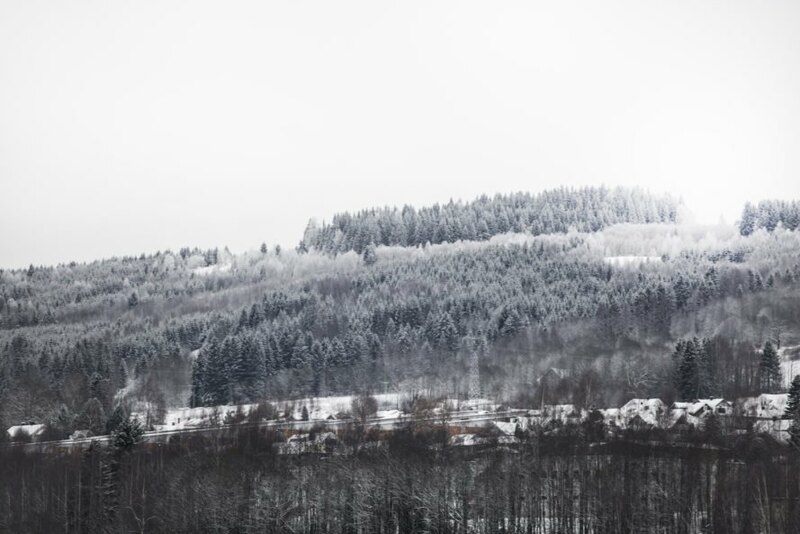 “The Gjøvik house, consisting of overlapping cubes of different sizes, makes for an intimate and dynamic family home with materials, levels and inbuilt, tailor-made furniture creating a minimal yet warm and secluded feeling,” wrote the architects. The spacious kitchen, located at the heart of the house, is awash in natural light and provides a contrast to the narrow nooks spread out across the home.